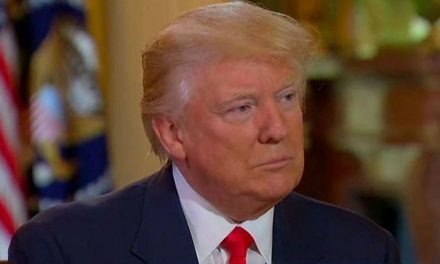 WASHINGTON – Donald Trump will assume office on January 20, 2017 but President Trump may have to wait until 2018 until he is allowed to use the Oval Office. 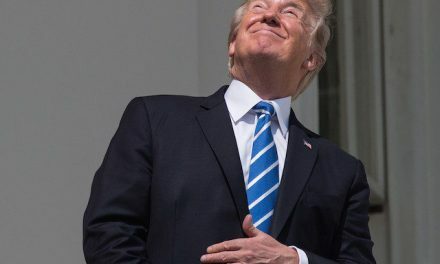 According to Karl Rove, Trump could spend a quarter of his presidency working out of the Old Executive Office Building (now renamed the “Eisenhower Executive Office Building”) next door to the White House. 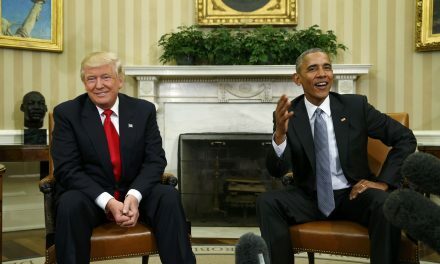 Rove told Fox News on Wednesday that President Barack Obama punted the security upgrades and renovations including bullet-proof glass to the next incoming President of the United States. What do you think? 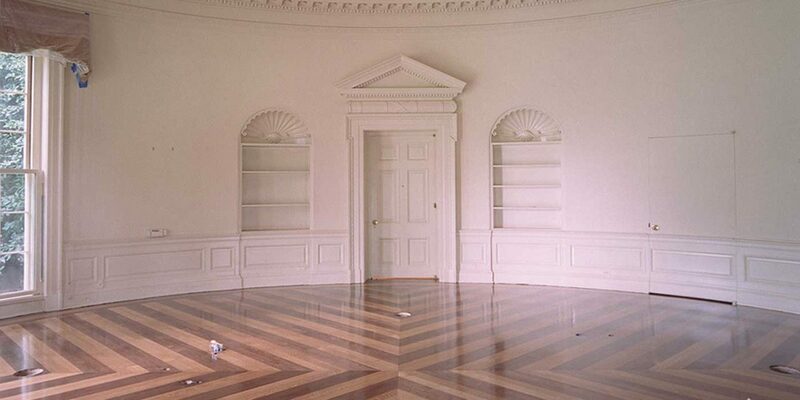 Should Trump allow the renovation to proceed or start using the Oval Office on day one?